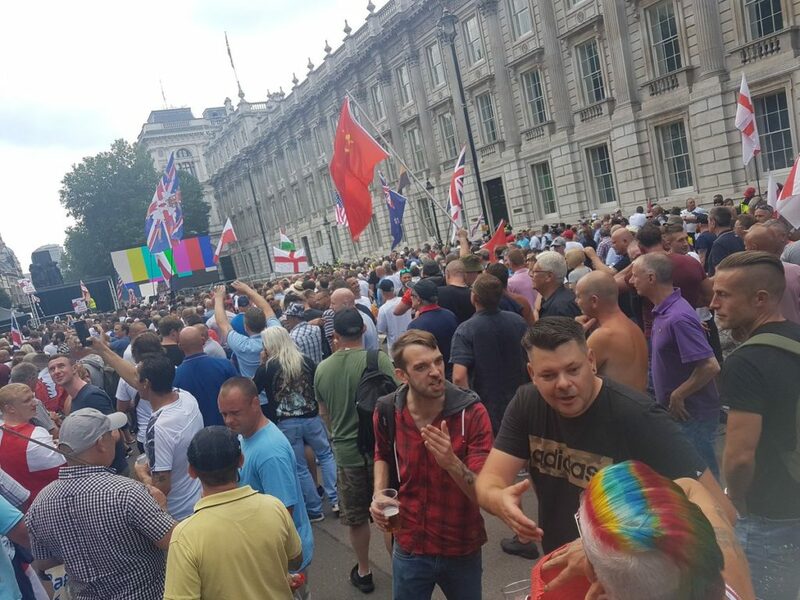 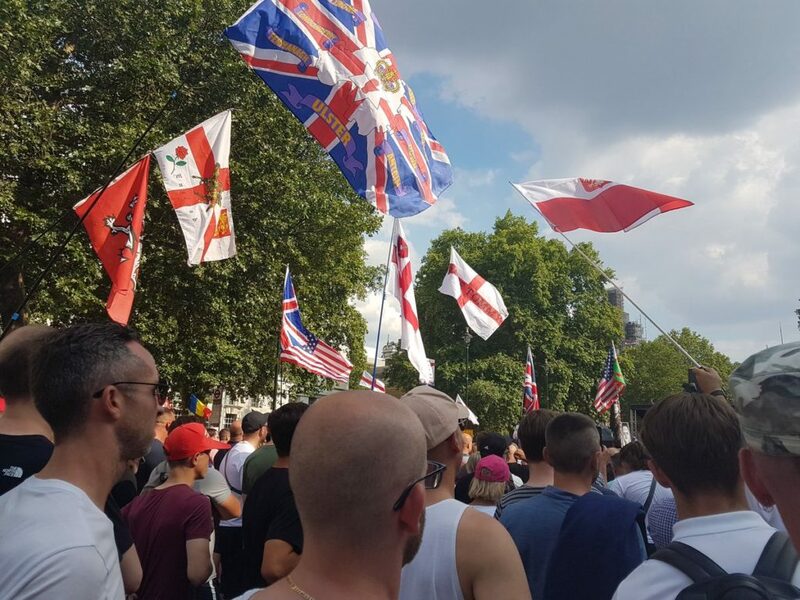 Tommy Robinson has been wrongly jailed in the U.K. and citizens are demanding his release. 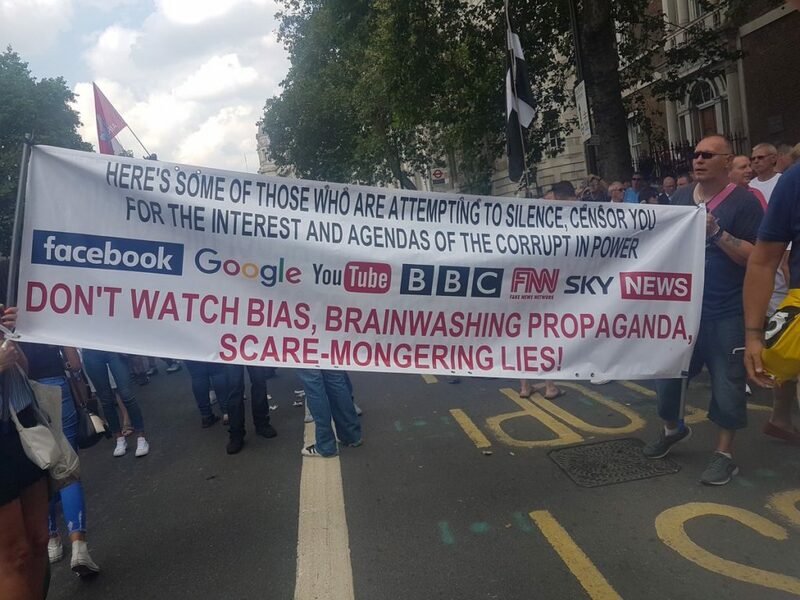 Thousands protesters gathered in London today letting the world know about the injustice. 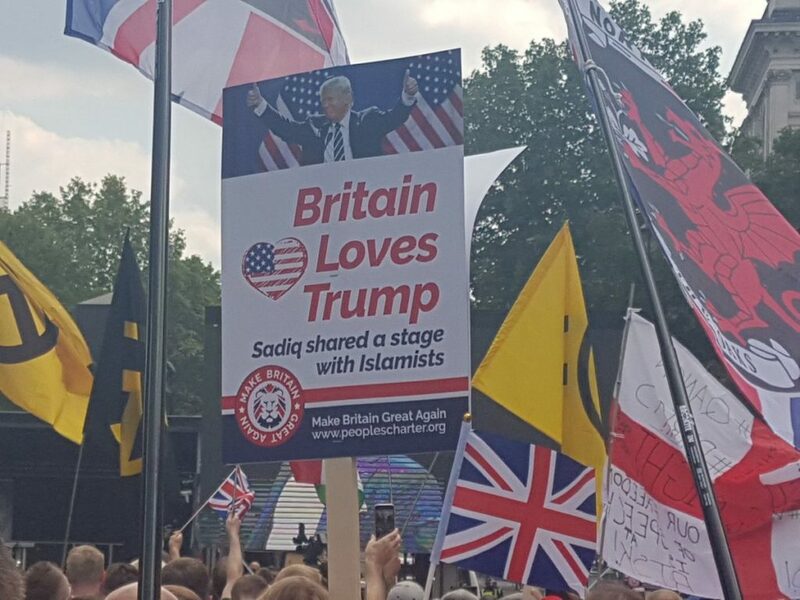 Please SHARE cause the MSM won’t show this!